A nice 3D arcade game. Run through a lot of levels, avoid dangers, collect items and complete it all! A hot thing for your free minute or even a hour. Have fun! 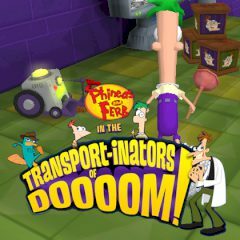 Games Similar Transport-Inators of Doooom!